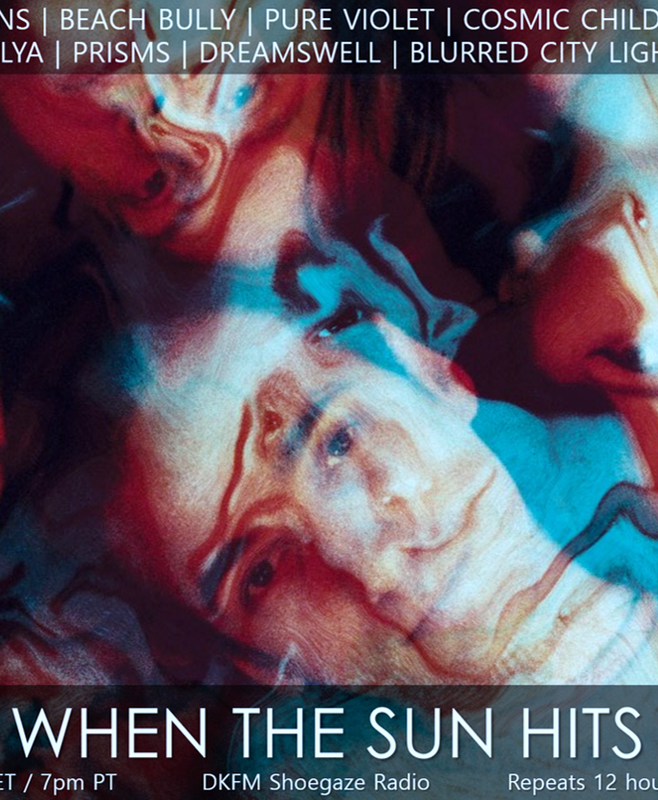 Your resource for all things shoegaze and dream pop: THIS WEEK ON WTSH: Exclusive Track Premiere | The Daysleepers - Sundiver. 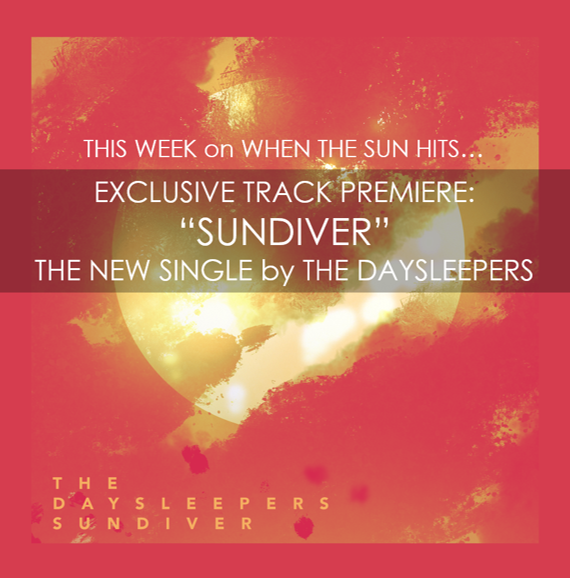 THIS WEEK ON WTSH: Exclusive Track Premiere | The Daysleepers - Sundiver. This Wednesday night on DKFM, When The Sun Hits will be exclusively premiering a brand new song by The Daysleepers, entitled "Sundiver". 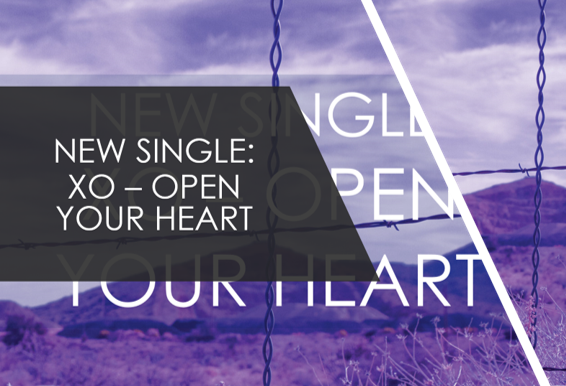 "Sundiver" is the second single taken from the band's forthcoming and long-awaited Creation LP, which will be out next year. Don't miss this!